Mr. LaBroad – SOAR On! Hi everyone! My name is Jason LaBroad. This is my 7th year teaching and first year at Vaughan Elementary School. I previously taught with Dr. Campoli at East Side Elementary for 2 years before moving to Pickett’s Mill Elementary School. I believe all students can be successful that work hard and try their best each and every day. 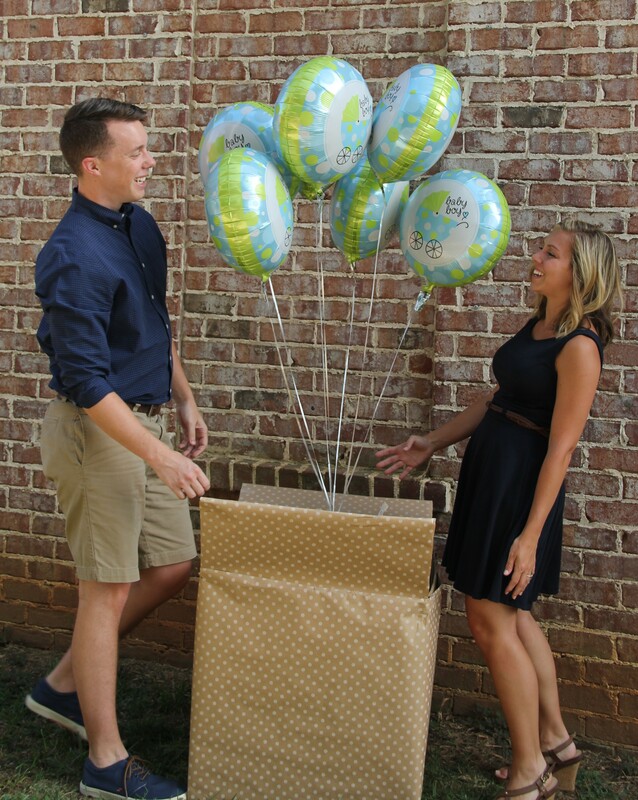 My wife, Hannah, and I are expecting our first child around New Years! We both graduated from UGA, love football, Harry Potter and fishing in our backyard.